It’s beginning to look a lot like Christmas! 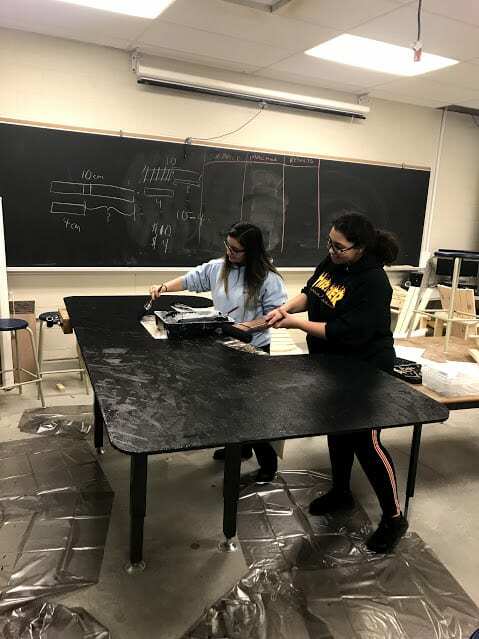 Although Christmas is still over a month away, a group of students have been hard at work planning, designing and constructing our school’s float for the Oakville Santa Claus Parade. The team of approximately twenty members began preparing for the festive event a few weeks ago and are putting the final touches on the float which is set to parade through downtown Oakville this Saturday. The group is lead by Mlle Milicevic, Maria Hadid and student council president Isabel Colina. 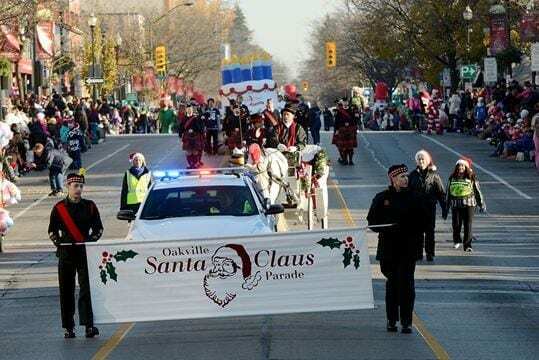 This is the 70th Annual Oakville Santa Claus Parade, so the overall theme for this year’s parade is celebrating 70 years. Isabel Colina explained that the team thought it would be a good idea if the theme of this year’s float was a symbol of Christmas that is turning 70 years old this year. That’s when they discovered that the original version of the song “Sleigh Ride” would be turning seventy this year. It was decided the float would be “The Sleigh Raiders Of STA”. Festive Fact: Leroy Anderson conceived the idea for the song during a heatwave in July 1946. There will be various items featured on the float, each referencing a lyric in the song. The centrepiece of the float will be the magnificent sleigh surrounded by colourful presents and fluffy white snow. Wishful children and students will be featured on the float and more spirited students will be walking alongside the float spreading Christmas cheer! There is a contest for the best float and prizes to be won. Each float in the parade will be judged on originality, creativity, effort and participation. Having participated for over ten years, STA’s Santa Claus parade float has become an annual tradition. Some past themes include “The Bells Of St. Thomas” and “Rockin Around The Raider Tree”. Isabel said that they are stepping it up this year with a choreographed routine. STA’s float will be one of the last floats to pull out of the lineup area just before Santa’s Float. The parade will begin at 9am on Saturday Novermber 17th. 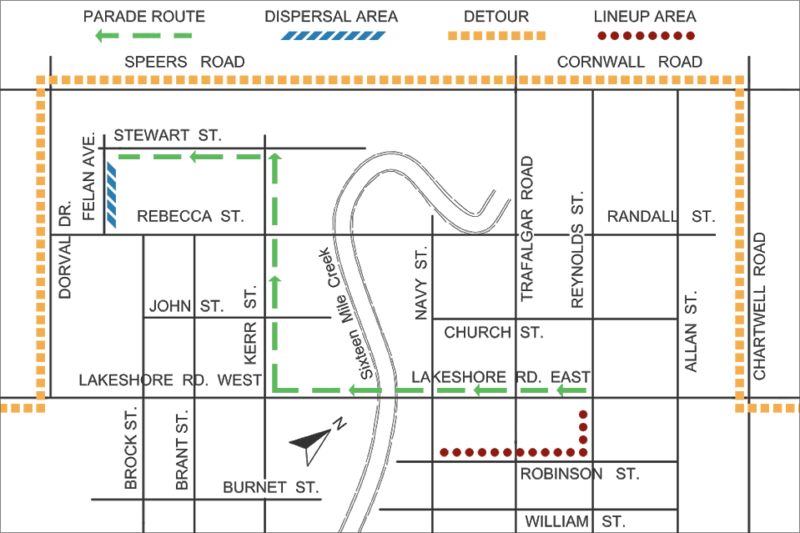 The parade will travel along Lakeshore and up Keer Street in just under two hours, so make sure to set your alarm and come with your Christmas spirit to catch a glimpse of this years float!